We supply, install and service water softeners of all makes and recommend those that are the most reliable and best value for money. In our showroom, you will be able to see a wide choice of the latest water softeners and water systems. We believe there is no product that is “right for all''. Friendly Water are independent suppliers of water softening systems and filtration equipment, we are not tied to any manufacturers. With our 40 years experience in this industry, you can trust us to honestly appraise your needs and install the best system that suits your needs. We're proud to offer the finest products from the best brands in the world, as well as our own ''contractor'' range. 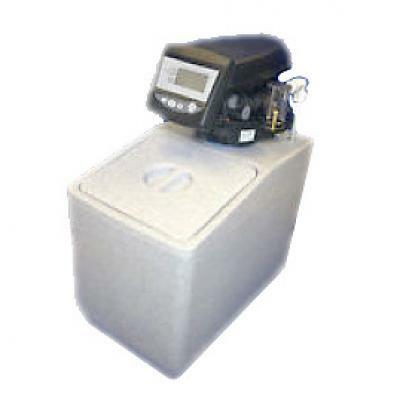 The water softeners we sell, install and service all have a manufacturer's warranty. Water softener systems differ in size and have different features, and it is important to understand your individual requirements and the size of your household. 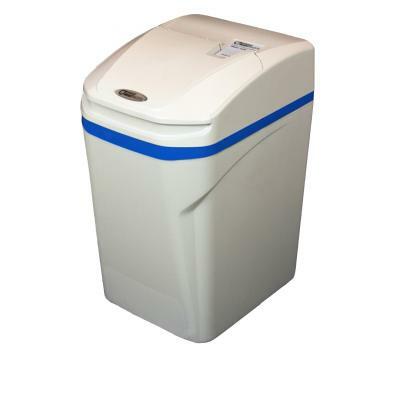 On our Reviews and Comparison page you can find more information about each water softener model and our expert opinion about each system. 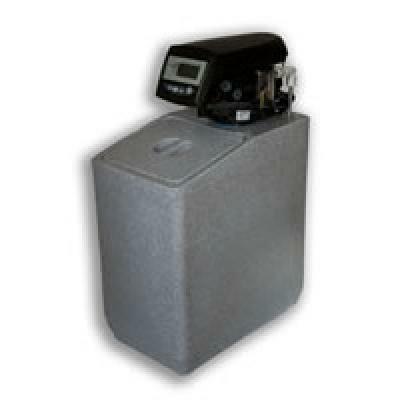 Our favorite water softener brands include Hague Maximizer, Kinetico, Ecowater, Harveys and Simplesoft. 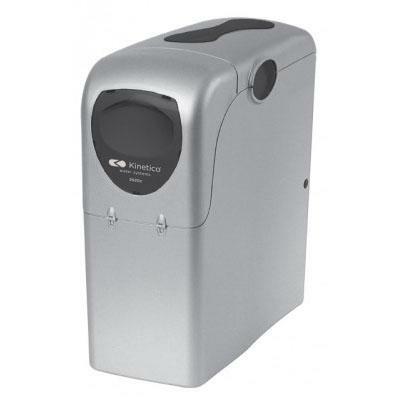 We offer water softeners of various sizes and capacity, to suit the most demanding of needs. 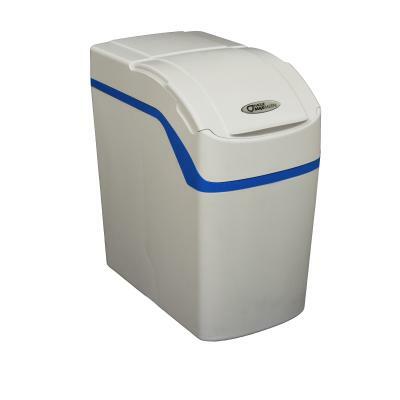 If you the space in your house is limited, we can install your water softener outside of the house. 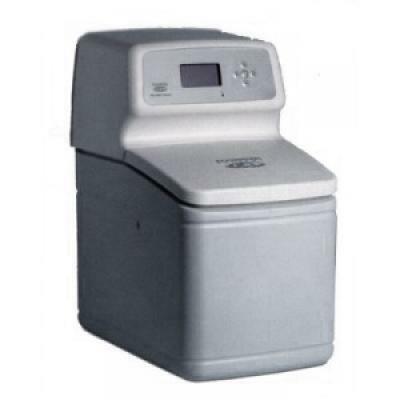 Our experts and engineers also provide servicing of you water softener machine after the installation. We are happy to hear from our customers and will address any concern or question you have. After the installation, we will deliver salt to your house by your request.